Our very own Tobe Sexton, business development extraordinaire, will be giving a talk on how to become a localization master! 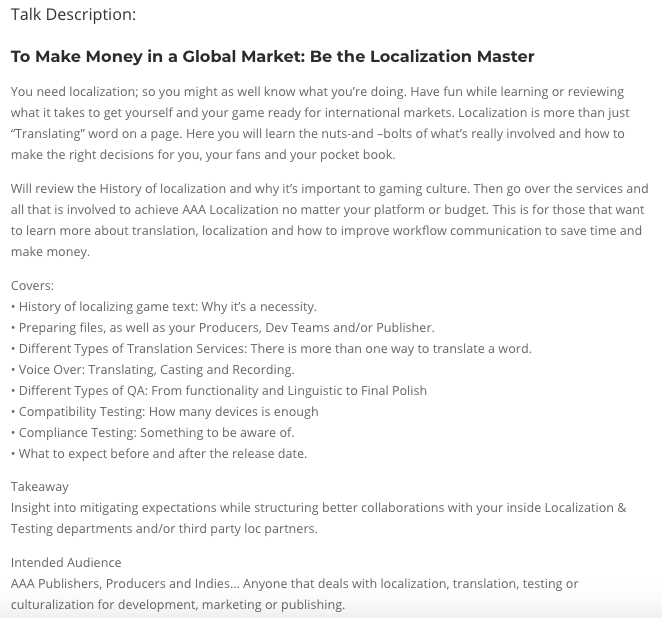 Join him on Wednesday, April 18 at 3:15pm in Room 306C to learn about history of localization in gaming and our process for bringing your game to a global market, but also about why localization and QA is so important. 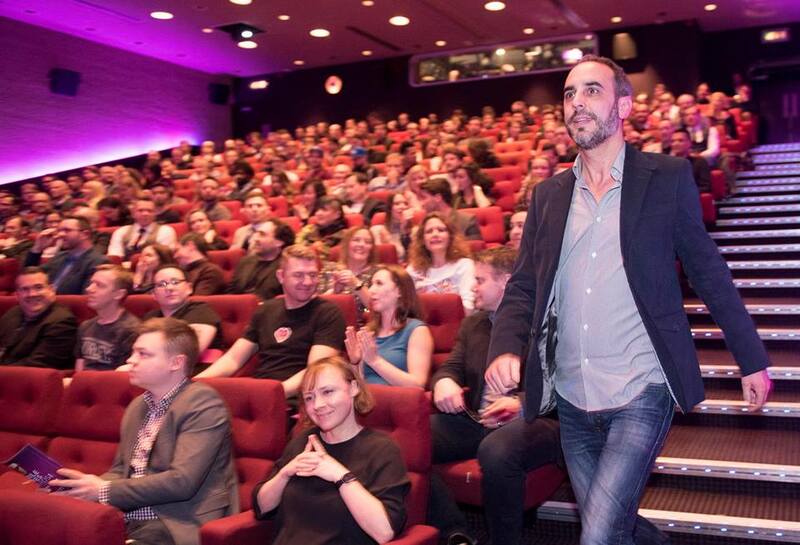 And if you’d like to schedule a meeting with Tobe to talk about your localization needs, you can reach him at tobe@gamescribes.com or reach out to us on our Contact page. Excited to see everybody there!